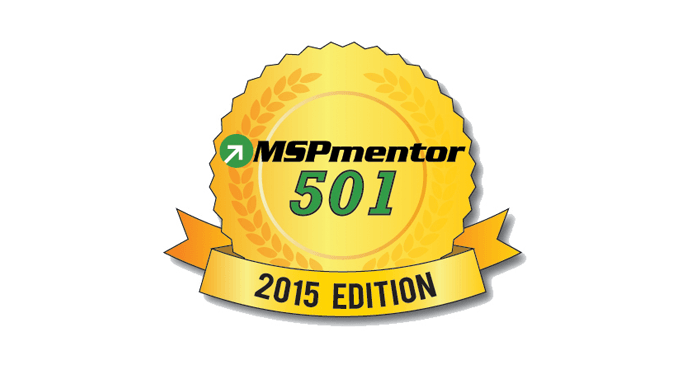 IT Weapons is proud to announce its inclusion in Penton Technology’s MSPmentor 501 list of top Managed Service Providers in the world! This year, IT Weapons ranked #47 on the worldwide list and 39th in North America. 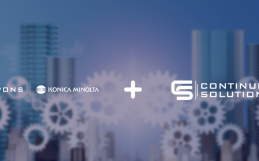 Each year, MSPmentor gathers information for its annual rankings through the participation of managed service providers from around the world. Rankings are based on annual recurring revenues, innovative product offerings, peer recognition, and more. 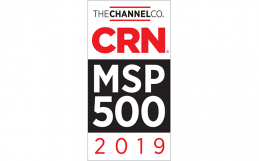 In what proved to be a competitive year for growing MSPs, the top MSPmentor 501 companies recorded higher recurring revenues than ever before. Combined, the total annual recurring revenues for all of MSPmentor 501 2015 companies reached a record high of $3.95 billion in 2014, up 26.5% year over year. This year marks IT Weapon’s third straight appearance in the top 100 companies on the list. Over the past year, IT Weapons has been committed to developing new and innovative processes and systems that are aimed at improving how our clients function; they get to worry about their business, without worrying about their systems. This kind of recognition helps us know that we are on the right track. 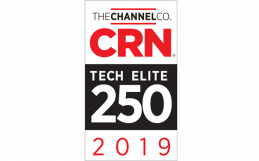 It’s great to see that the hard work and dedication our team has put in over the past year has paid off, and it feels great to know that our clients and peers are taking notice of that dedication.